– Zirconia is stronger and much more durable. – Zirconia dentures don’t look artificial. They are virtually indistinguishable from natural teeth and gums. – Zirconia dentures are non-porous, so they don’t stain and are easy to clean. – Zirconia doesn’t attract plaque and bacteria, so it minimizes your risk of bad breath (halitosis), gum disease, and other conditions that affect your overall health. 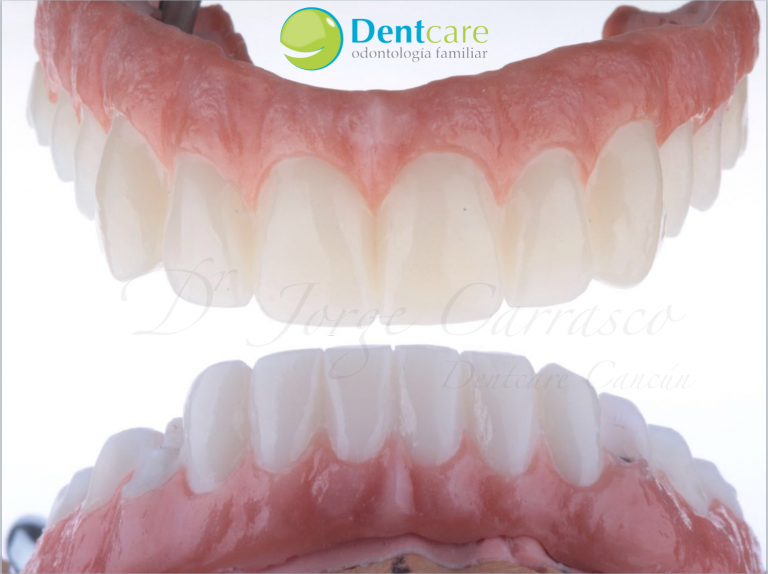 – Implant-supported Zirconia dentures are designed and manufactured using state-of-the-art CAD/CAM technology to achieve a precise and comfortable fit. 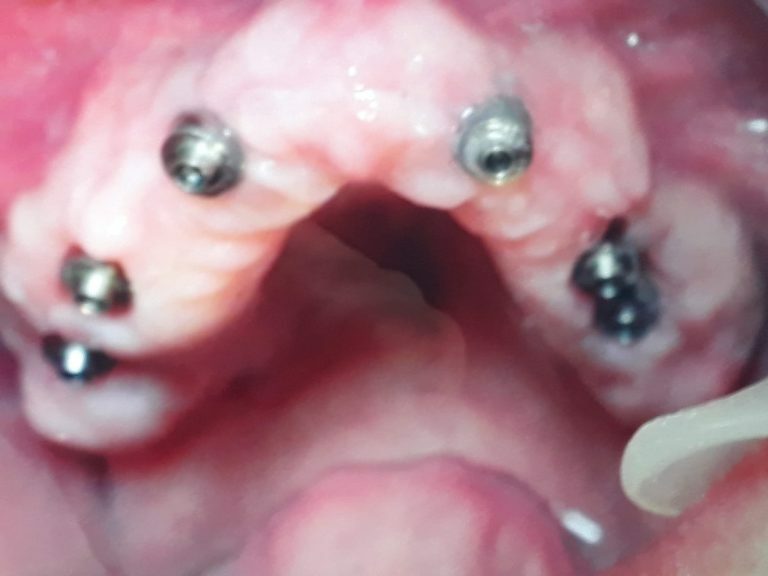 You and your doctor thoroughly review a computer-generated model of your unique smile restoration. 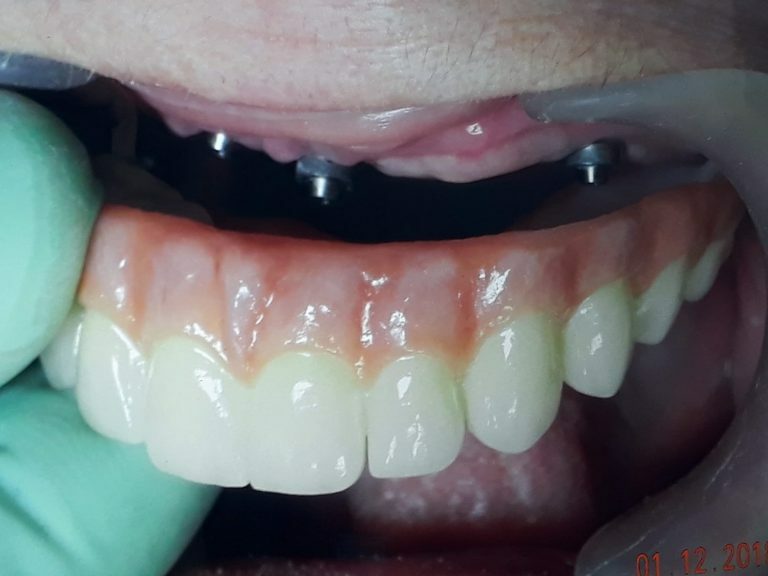 Once you approve the model, your bridge is precision-milled from a solid block of Zirconia, then hand-colored and finished to match the natural look of your teeth and gums.